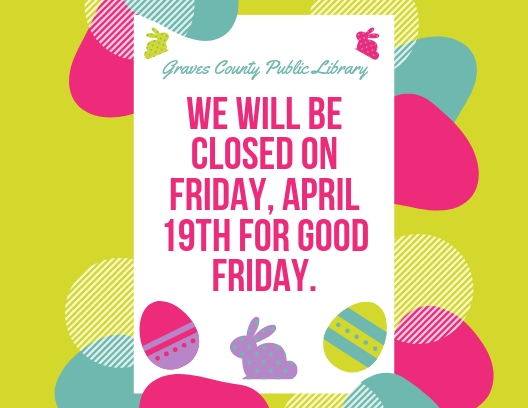 Established in 1940, the Graves County Public Library is located in Mayfield, Kentucky. We are members of the Graves County Chamber of Commerce. The Library offers a variety of electronic databases, ebooks, books, and DVD checkouts, book clubs, and many other services at no cost to patrons.